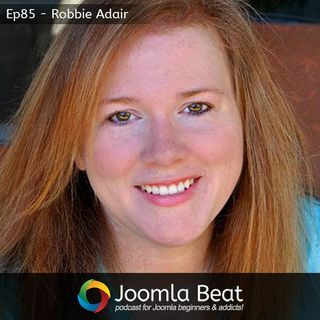 This week Robbie Adair joins me on the podcast to talk about her business, how she discovered Joomla! and how she got involved in the Joomla! community. I also look at a few news items and important things that have happened in the Joomla! community over the past few weeks.